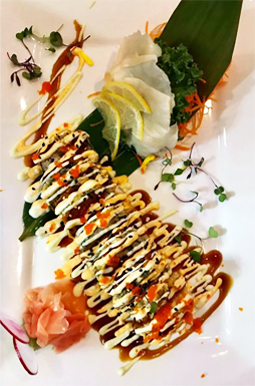 Yellowfin Sushi & Sake Bar provides our customers with authentic, fresh, creative food and Sake experience, with exceptional customer services. 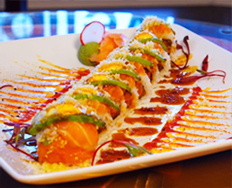 While you’re enjoying our custom Japanese food, we also accommodate our customers with an extended Asian Fusion menu. 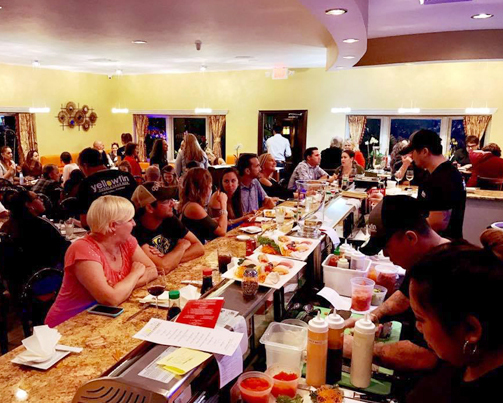 We are the First Sushi and Sake Bar in Cape Coral and won 2017 Best of Cape Coral & 2017 Best of SWFL. Come and try our sushi and sake bar experience today! 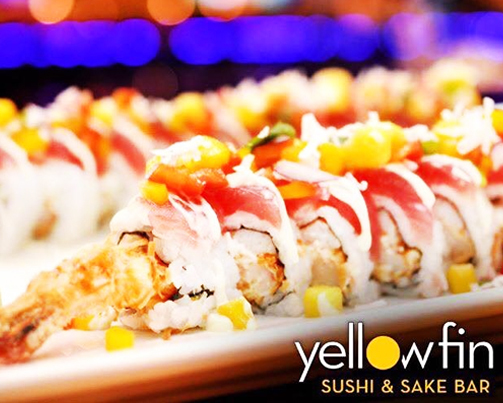 Enjoy the Yellowfin experience at our place or yours. Why not enjoy Yellowfin from the comfort of your own home? 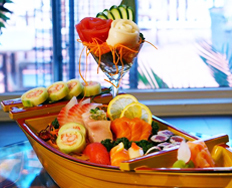 Call ahead to ensure your seats at the best sushi and sake place around!